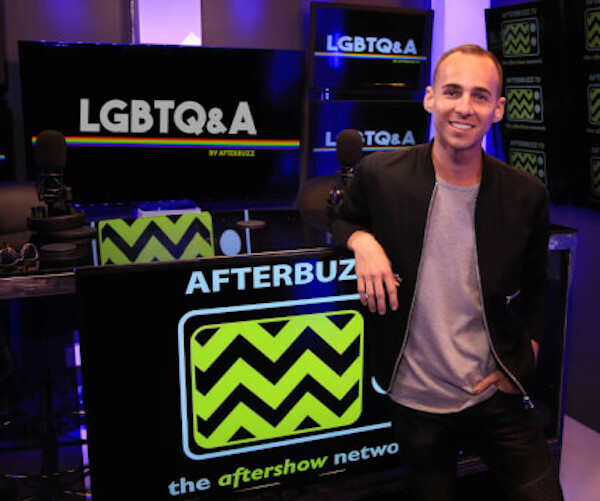 LGBTQ&A is an interview podcast that documents the stories of the LGBTQ community — all races, genders, sexualities, and everyone in between. DONALD TRUMP’S COMPLICATED relationship with FBI Director James Comey came to a shocking conclusion in Tuesday night’s episode of American shitshow. This week on Intercepted: Glenn Greenwald and Jeremy Scahill analyze Trump’s firing of Comey. If as many Democrats are alleging the FBI director was sacked because of his role in the Russia investigation, Comey could prove to be a lethal threat to Trump’s presidency. Is Trump really that stupid, or does he know something we don’t? Next week, U.S. Army whistleblower Chelsea Manning will be released from Fort Leavenworth prison. Radio 4’s archives were clearly bursting at the seams with fascinating audio docs, so the BBC released some of the pressure by funneling the best into this new podcast. Brighter and breezier than the more forensic In Our Time, its covers everything from Roald Dahl to South Korea’s obsession with Starcraft. Whatever your niche hobby, there's likely to an episode for you.